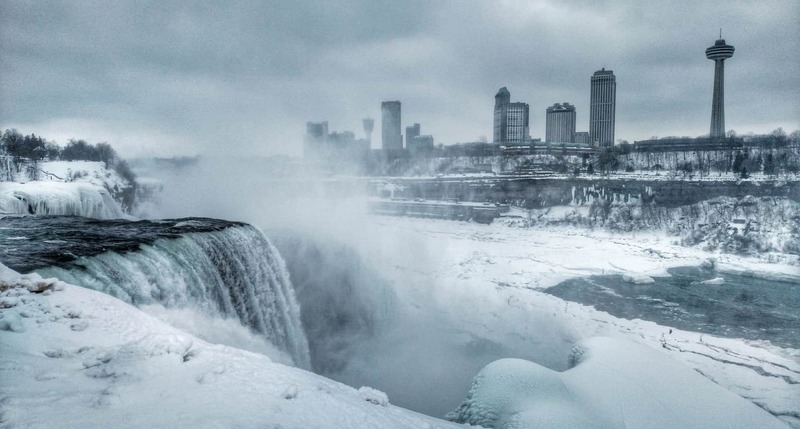 Generac Power Systems | NIAGARA GENERATORS. 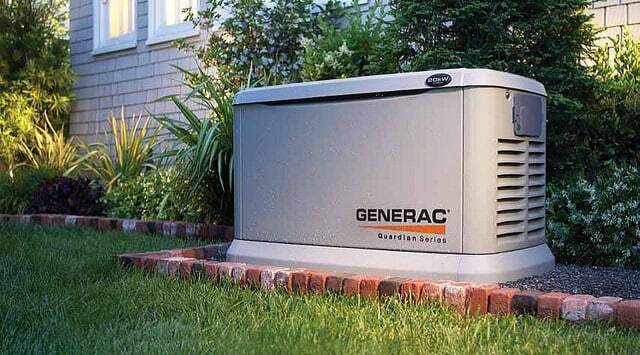 Your family’s comfort and safety is Generac’s number one priority. That’s why our home standby generators sense outages and turn themselves on within seconds when there’s a utility power outage. in the marketplace including portable, residential, commercial and industrial generators. Also the leading designer and manufacturer of manual and fully automatic transfer switches and accessories for backup power applications up to 50 kW. 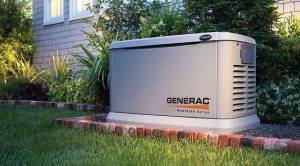 Give us a call to have your Generac- Home Generator installed!